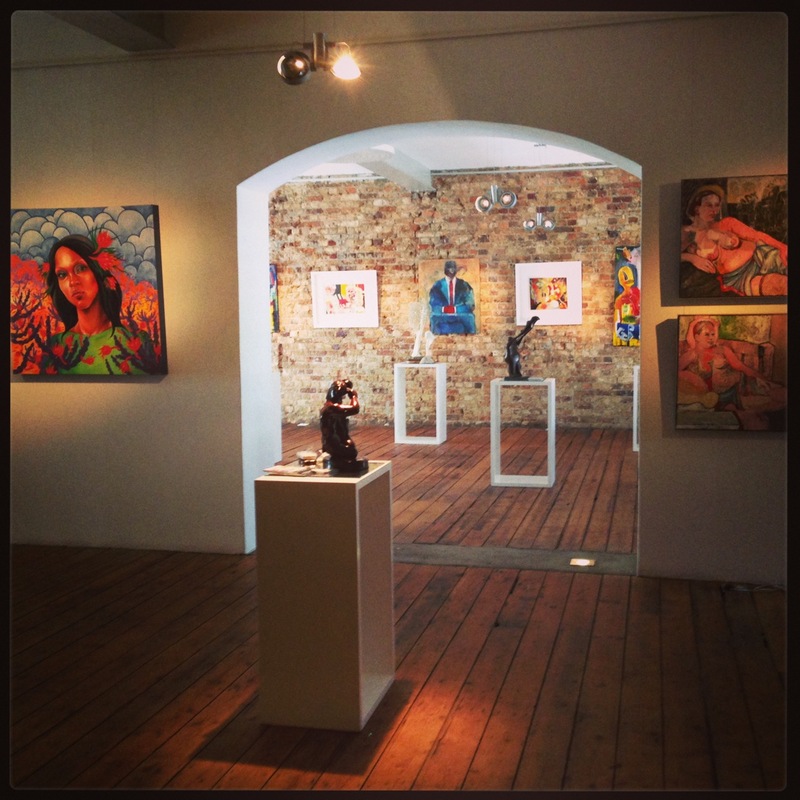 Cape Town is a creative hub with many artists and artisans who are channeling their creativity into the food, design and entertainment. This creativity is best felt and experienced by exploring areas of the inner city and its fringe areas e.g. Bree Street, the central city area, Bo-Kaap, De Waterkant and Woodstock. 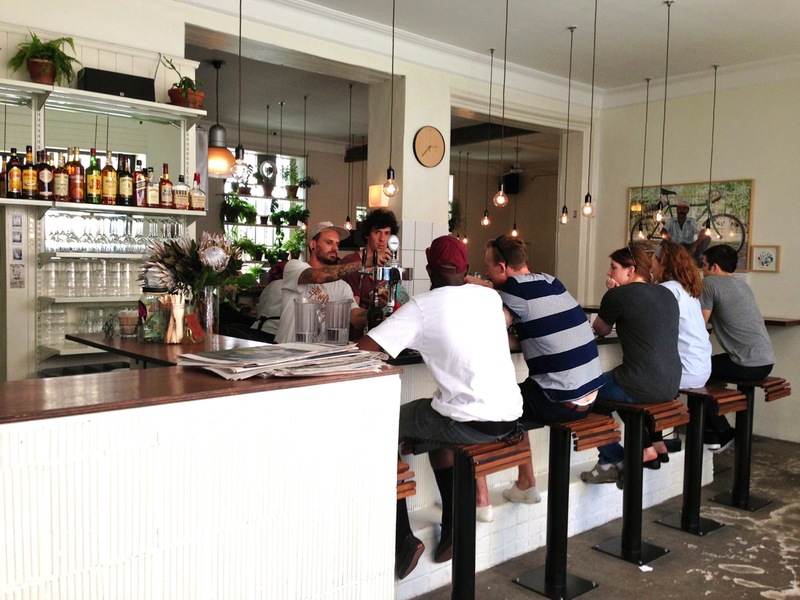 All of which have emerged as the new hip zones of Cape Town. 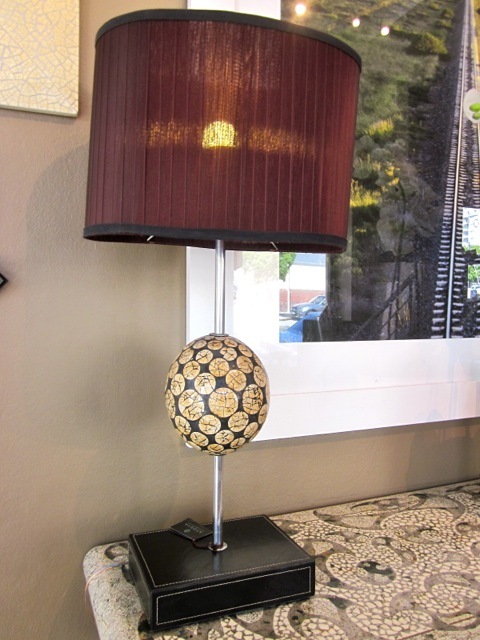 The trend over the last few years has been a return to artisan roots and to support the smaller local artisanal businesses. There is a very public shift away from big brands eg Illy Coffee, versus Cape Town artisanal roasted coffee eg Origin/Deluxe/Truth/Haas. In addition the recession has meant that there have been less of a focus on opulence and as such fine dining establishments have struggled and many have closed. Naturally chefs are not opening new fine dining establishments – they are opting for smaller quirky spots with a focus on quirky and artisan sourced food and drinks. Another big buzz is (finally) the rise of craft beer in South Africa. For years the market was dominated by one big company which made sure they kept the monopoly and as such there was no space in the market for craft beer. To get your first taste for some of the trends happening in Cape Town, I would recommend you start at one end of Bree Street and work your way down the street as far as the intersection of Bree with Strand Street. 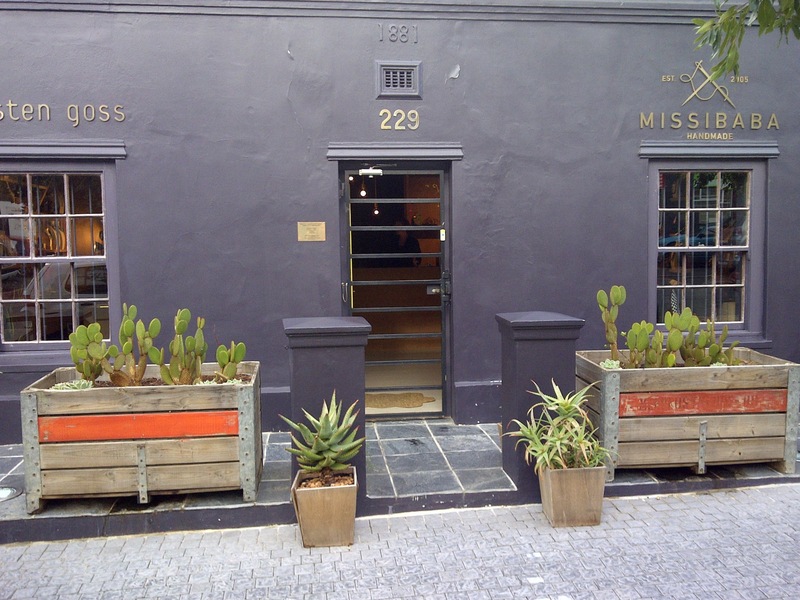 Bree Street is the local new hotspot for creative business openings and offers a wide variety of quirky and interesting spots………..since the original spurt of openings – sadly the rentals sky rocketed and killed off quite a few of the offerings on Bree Street. 2018 saw the closure of Bacon on Bree and Culture Club Cheese. Jason Bakery – this is a cult following bakery. People flock here for the pastries, the sandwiches, the coffee and to stock up with bread. It is also a favourite of mine for people watching. People sit along the pavement and you need to know that there is no service – you simply order from the hatch (update 2019 – there are tables and service now! They took the downstairs of the building next door!). To find out updates on what is happening at Jason you need to follow him on instagram. 185 Bree Street. (open daytime only). Note that they have also opened a new branch in Greenpoint. Clarke’s bar & dining- This spot is quirky, it is hip and it has become a local hangout for the trendy 20 somethings in Cape Town. It started life as a burger bar that cared about where its meat was coming from – everything is free range and they can track the source. The burgers remain an insanely good option. 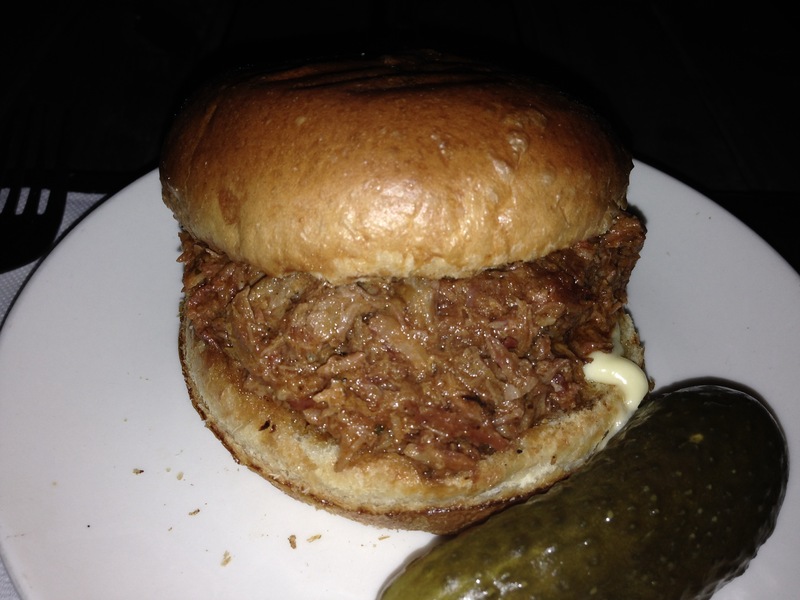 They have however added to it – with fab pulled pork sandwiches, Caesar salads and in fact a fairly large menu! It has become a spot to meet up with friends for a real value for money delicious dinner and drinks and is a funky and fun hangout at night. 133 Bree Street. Note that they also have a great Pizza spot now in the courtyard hidden behind Clarkes. The food is really good at Clarke’s and I would recommend it for any meal – from breakfast through to dinner! Birds Boutique Cafe has been renamed as Mink & Trout – same owner. 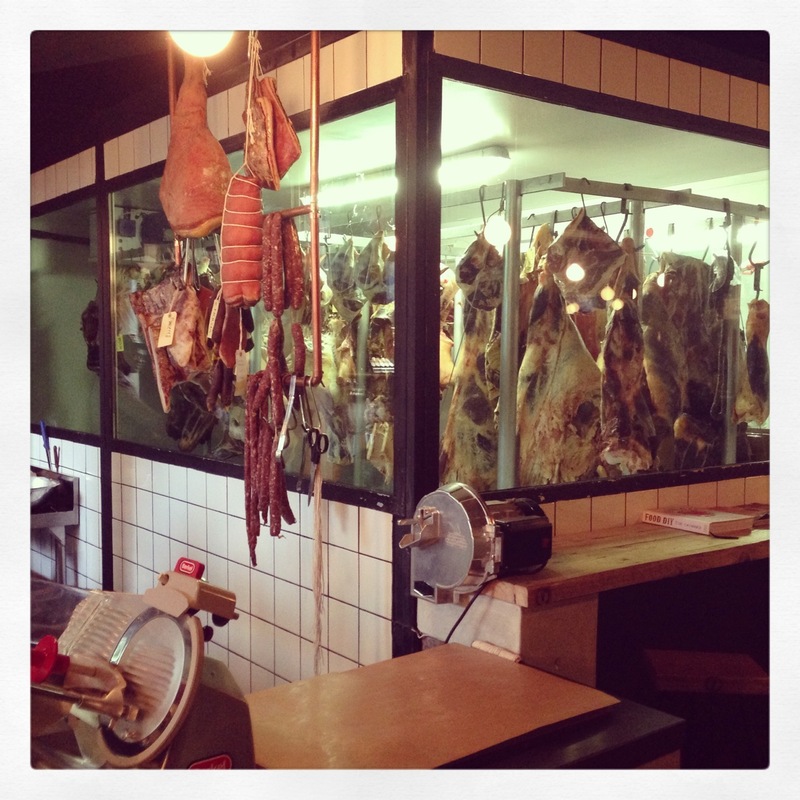 Frankie Fenner Meat Market & Publik – Both were just off Bree Street – both have moved away– Frankie Fenner was one of the top food bloggers in Cape Town who decided to begin researching where our meat was actually coming from. On his journey around the country he visited a large number of farms and searched for the happy cows and happy piggies and happy sheep. 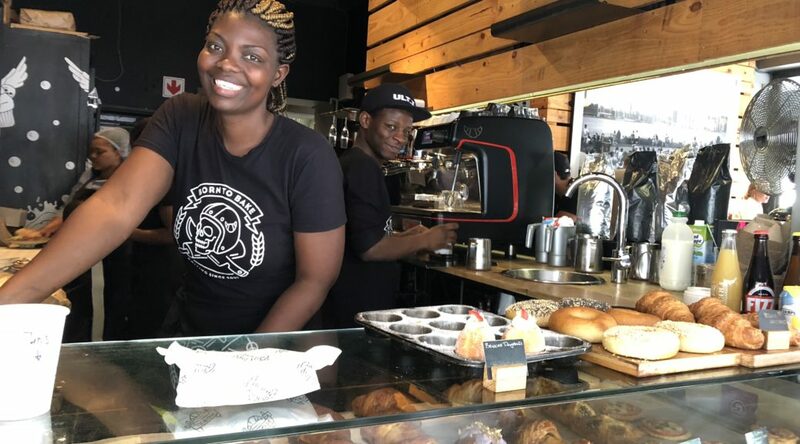 His gut told him that people were looking for the answers too and as such he launched a small outlet where you could order his happy meat online and fetch it from his little outlet on Kloof Street. The little outlet was inundated with visitors and the local chefs started to proudly state on their menu’s – Frankie Fenner meats – a new brand had been born. Due to demand Frankie has moved to a larger premises and now shares premises with a wine bar called Publik that offers a different wine list each week so that you can have the opportunity to try some of our more artisanal and interesting wines. Picture sitting in a butchery with a backdrop of swinging meat carcasses sipping your wine and enjoying your charcuterie platter. Mad and Quirky. Do not take your vegetarian friends for drinks. 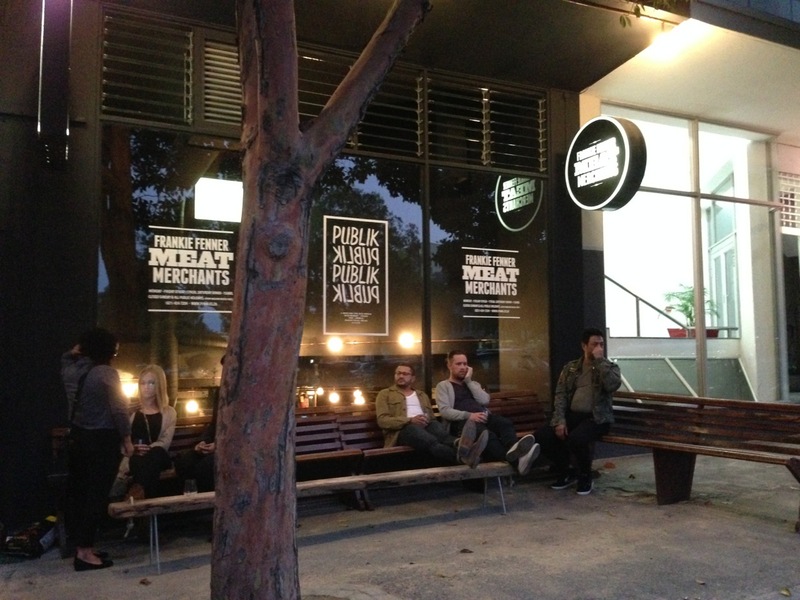 Frankie Fenner is open during the day and publik is open from late afternoon (note closed on Weekends!). 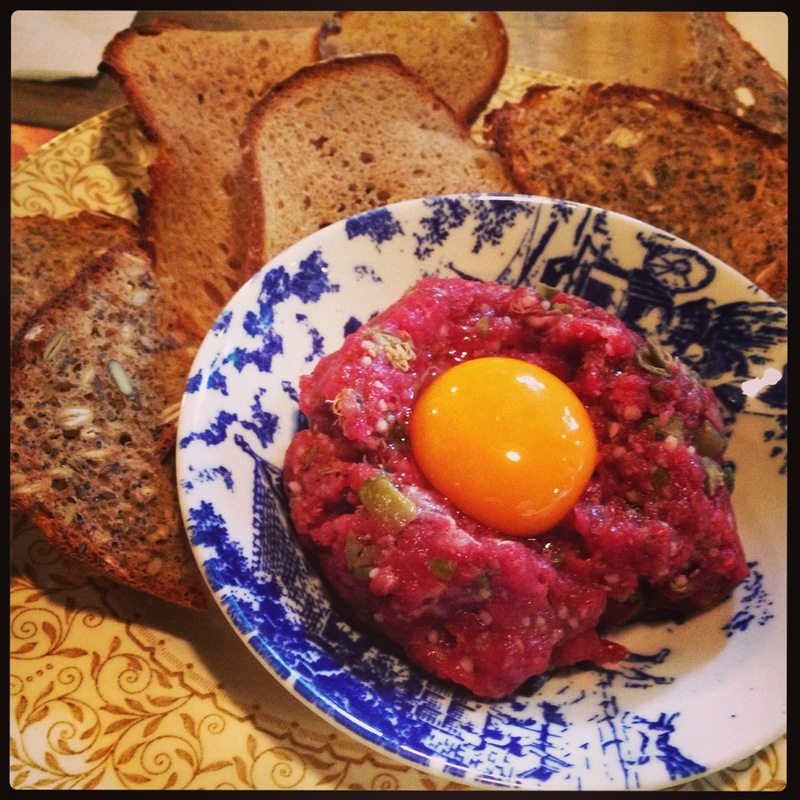 Find Franky Fenner Meat Market in Woodstock and Publik is now just above town in its own stand alone wine bar. We miss the mad and quirky days when they were part of the inner city!!! 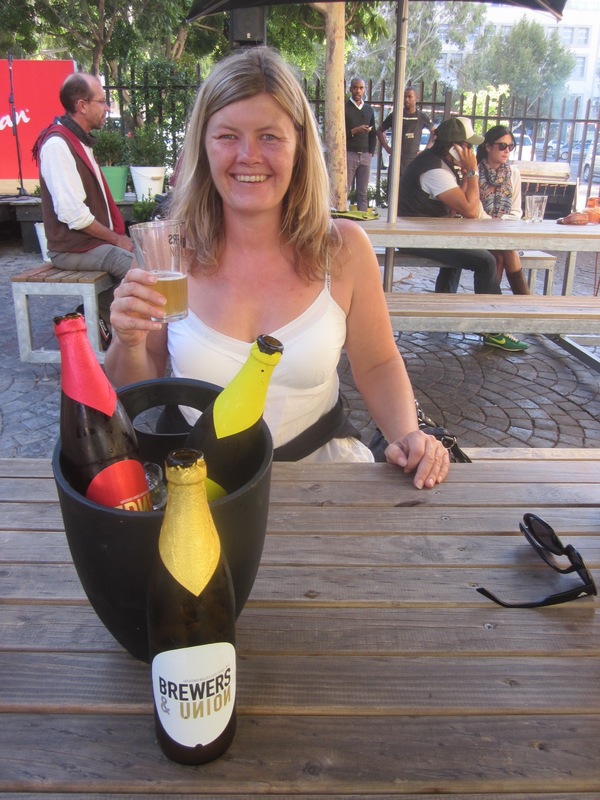 andUnion – Craft Beer and Wine Bar – This is an absolute favourite spot to simply relax and catch up with friends while enjoying locally sourced wines and BrewersandUnion craft beers. They offer a lovely small selection of dishes that are all absolutely delicious and even though simple – seem to attract all the foodies! Favourites are the trio of sausages and the burger. 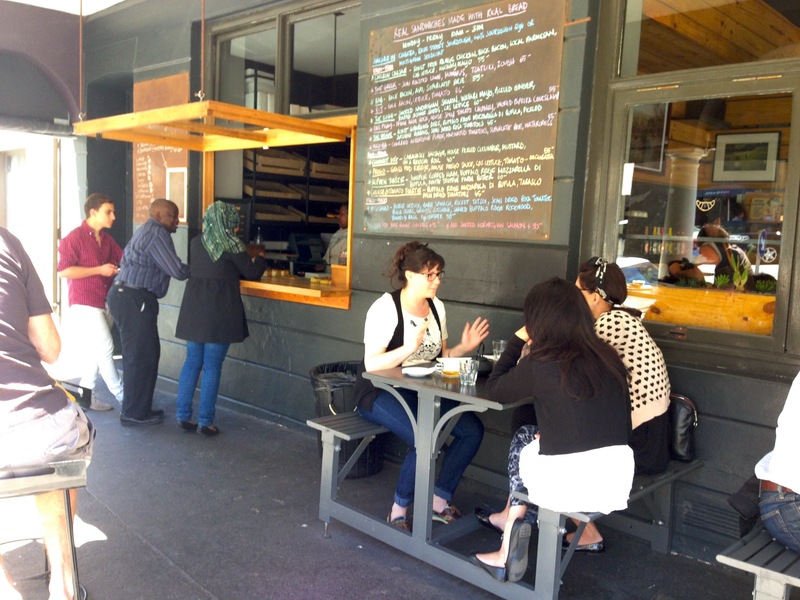 This is mainly an outdoor beer garden style of spot with large wooden tables. You simply arrive – look for a gap – then ask people to share their table. It is a great way to actually meet some locals. Note this is not a good choice if there is bad weather. 110 Bree Street. This has been sold and renamed LOVE THEY NEIGHBOUR – it is still a wonderful little inner city beer garden. 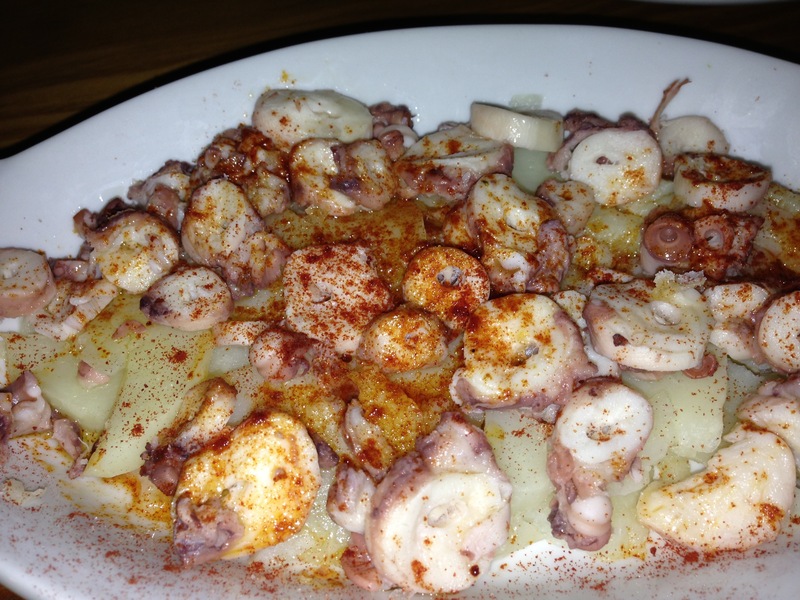 It now has a Greek Chef – so expect wonderful Greek snacks to go with your drinks! 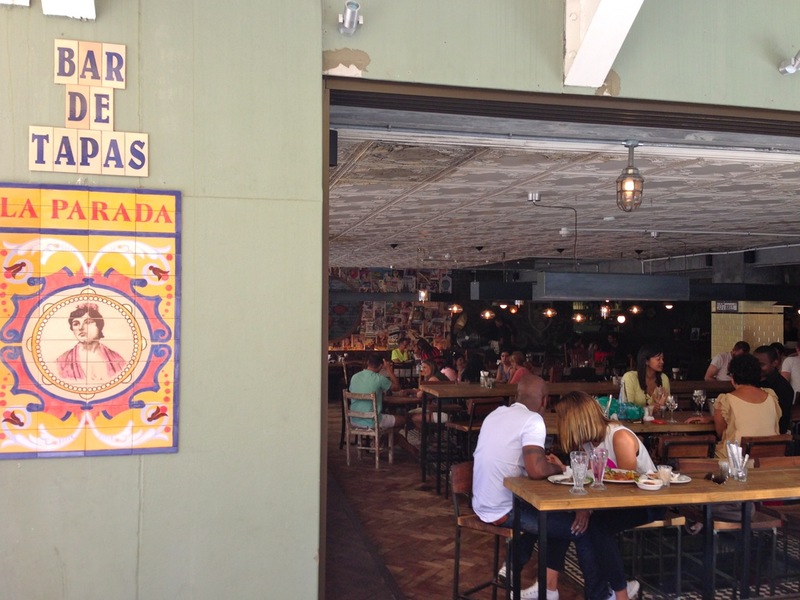 La Parada – as it is one of the newest kids on the block it is always busy! Get there early for a drink! 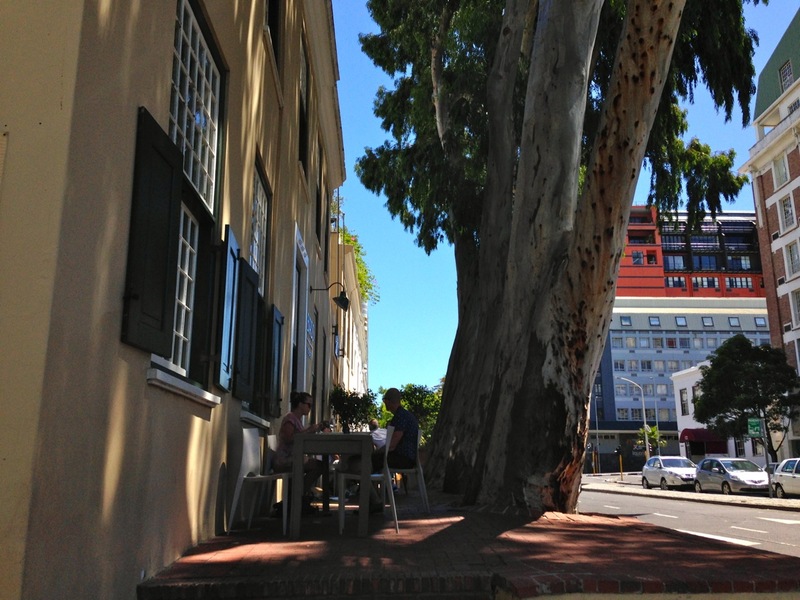 Note that Bree Street is always in transition – so much more has opened since I wrote the above article! Start at the Orphanage end of Bree and head down for a meander (in the direction of the sea!). Make sure you do not miss walking into Heritage Square – this square is looking awesome these days and is host to a whole crew of fabulous businesses – from Cape Town Gin Company through to You Bet its Ice Cream, HQ, Roast & The Chefs Warehouse. 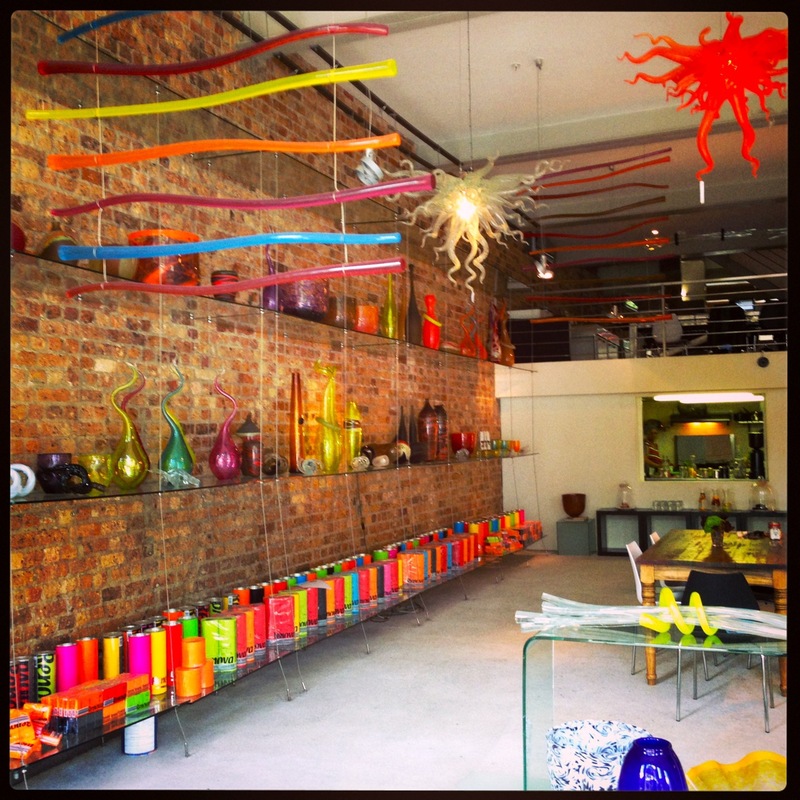 Tip to those visiting our beautiful quirky Cape Town – our city shops are open strictly during the week until 5pm. On a Saturday our shops shut in the city at 1pm. On a Sunday very little is open. Plan your exploring of our city for a weekday to get the best experience.